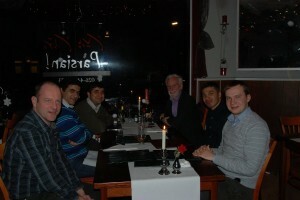 We are glad that Hossein Mahdizadeh is with us for a month. Hossein graduated from ECS some years ago, and want to catch up with his line of research. We expect Hossein to come to the Netherlands on a regular basis.